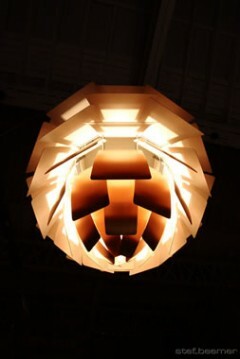 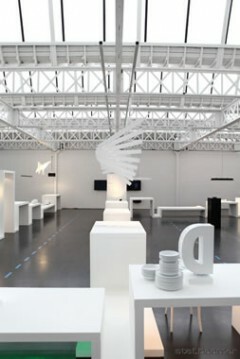 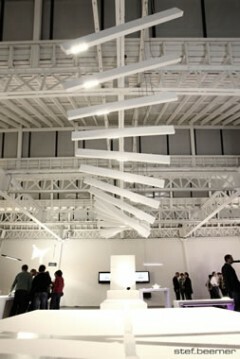 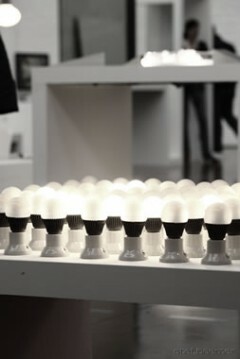 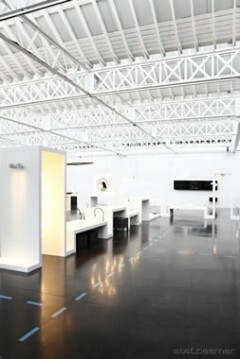 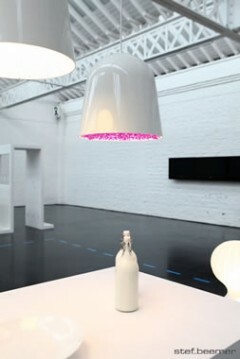 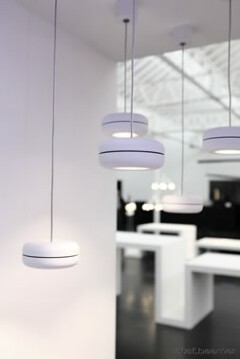 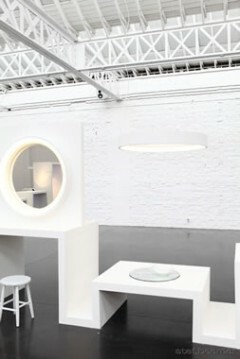 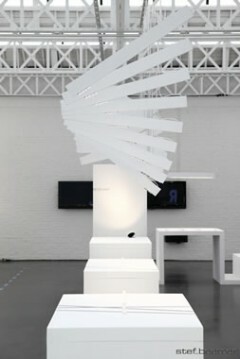 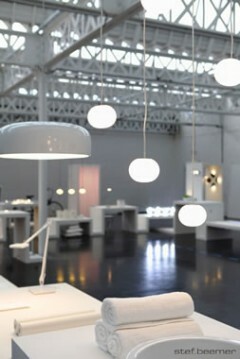 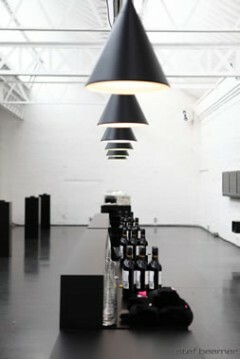 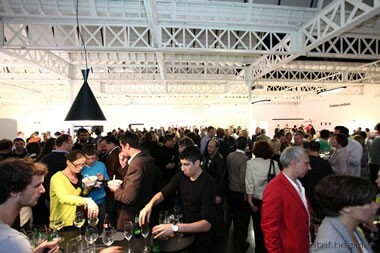 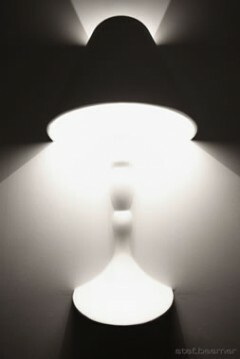 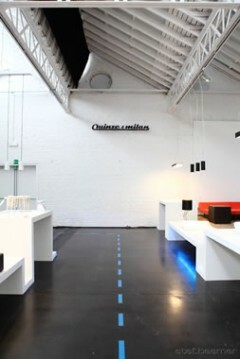 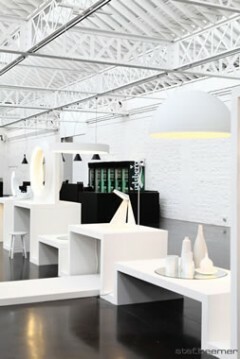 Light meets Design at the showroom of Quinze & Milan. 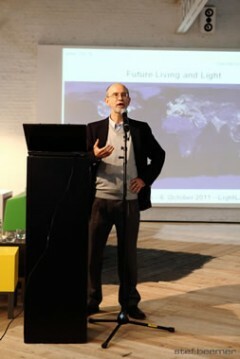 Producers of light showed their latest developments on a 'DAYLINE'. 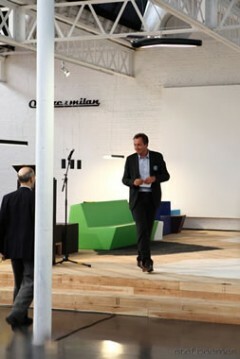 Luckytree offered a full concept in cooperation with Studio Andersom / Simple, organisation, music, drinks, food and a a trend lecture by Anders Bjerre. 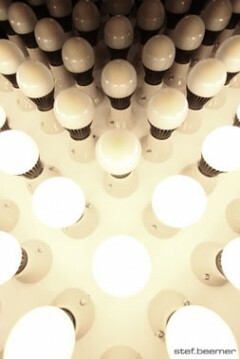 La Grange, Delta Light, Philips, Osram, Havells Sylvania, Dark, Wevre & Ducré, Modular Lighting Instruments, Tal, Hilite, Targetti Poulsen,Deluci, Pil, Niko,..